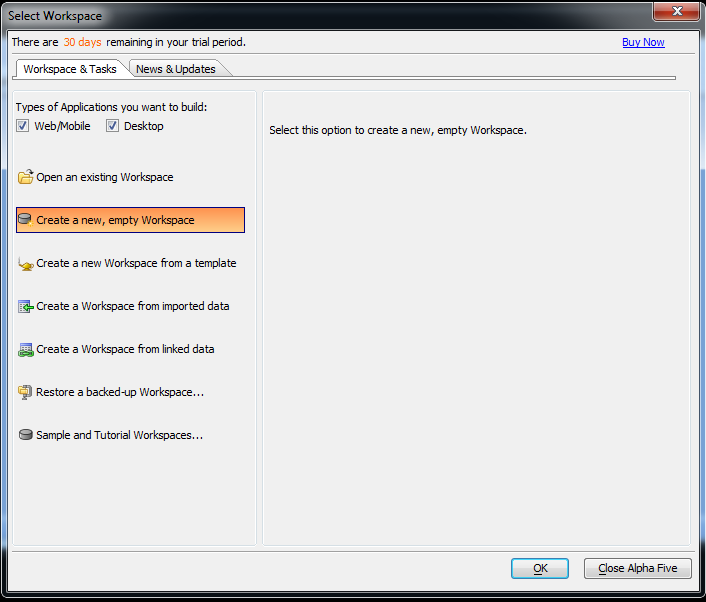 Start Alpha Five and create a new workspace, it could be called Online.adb - it is a holder for the entire application. 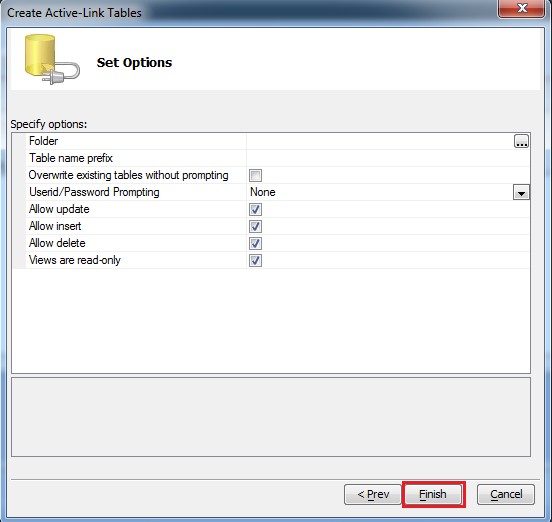 Click the Workspace & Tasks tab -> Click -> choose Create a new, empty Workspace -> click OK.
First, click on Data Source, choose New Active-Link Table... option. 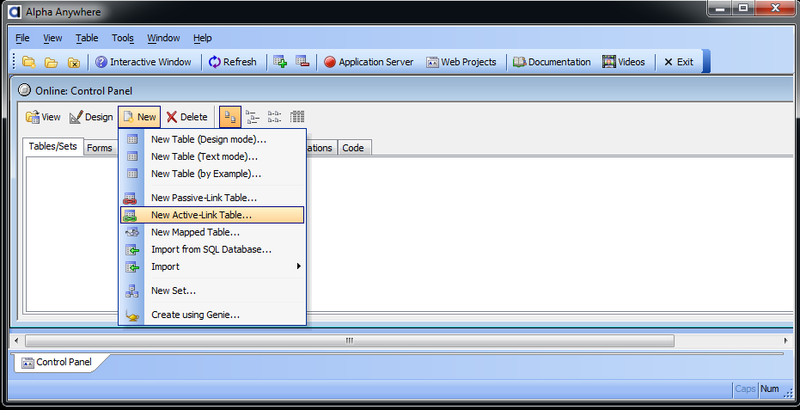 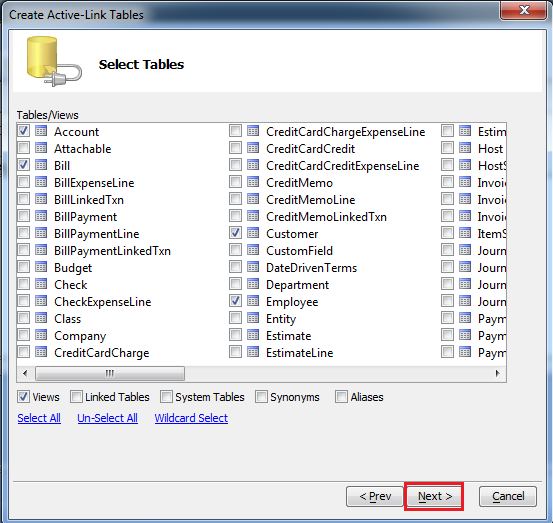 Select Single/Multiple Active Link table as per your requirement. 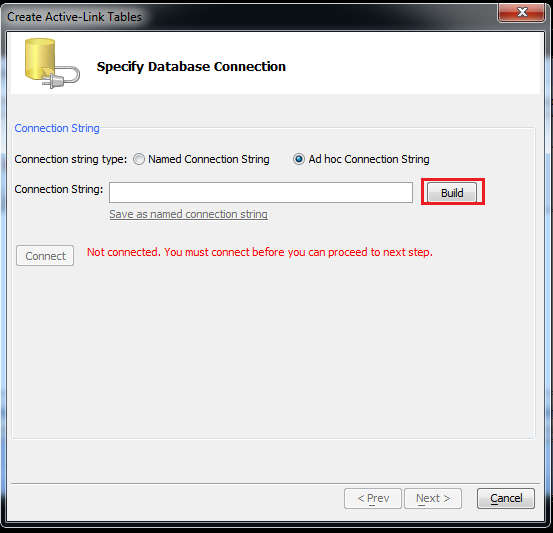 Build connection string by clicking Build button. 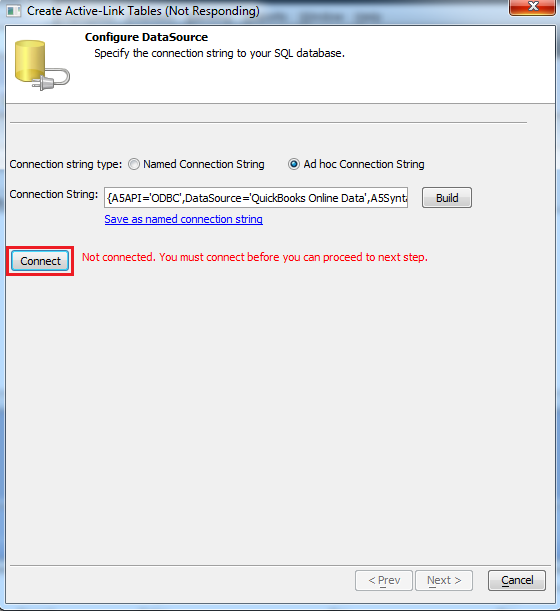 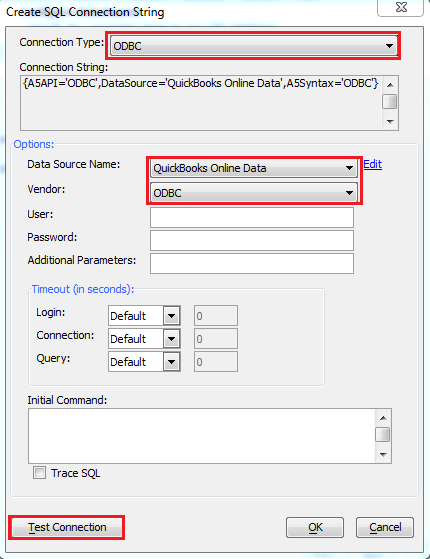 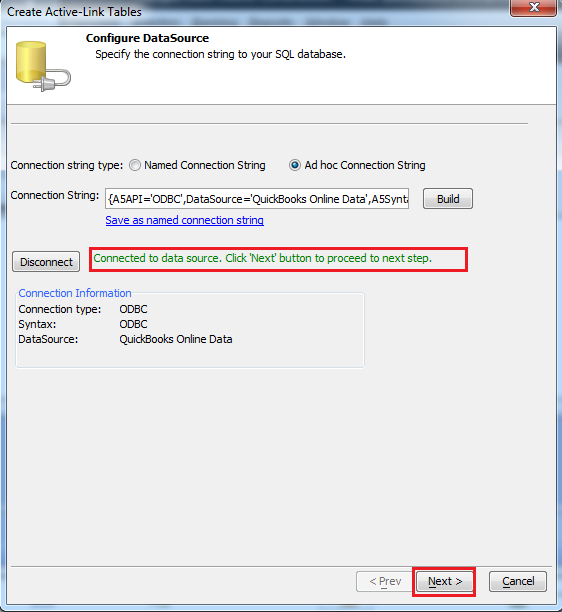 Select connection type "ODBC", Data Source Name "QuickBooks Online Data", Vendor "ODBC" & click on Test Connection button. 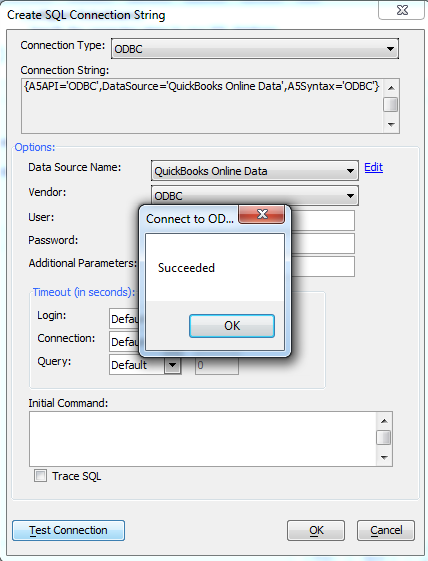 Click "Connect" button to connect to QuickBooks Online. 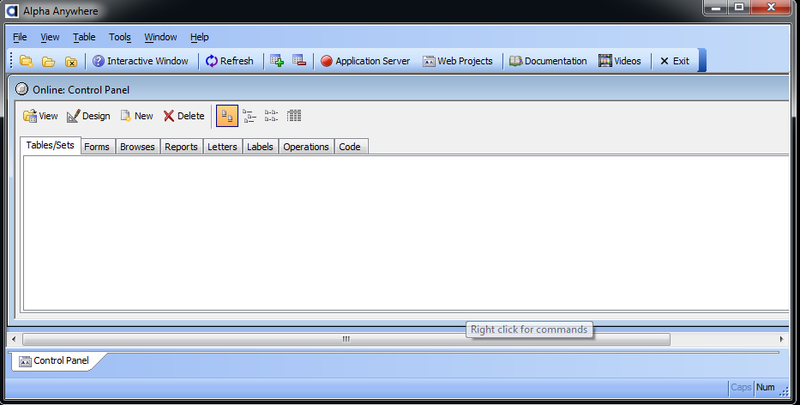 Now We are connected, Click "Next" to proceed to next step. 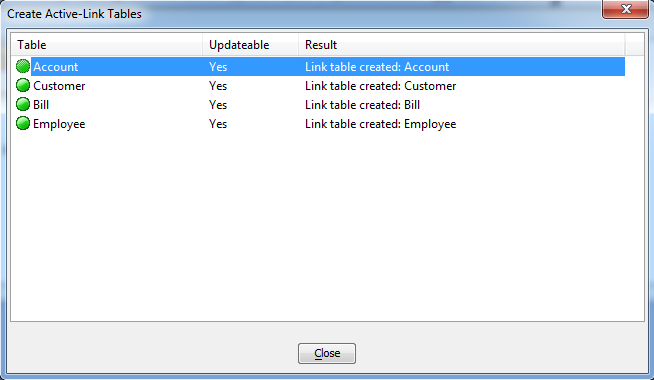 Select tables which you want & Click "Next" to proceed to next step. 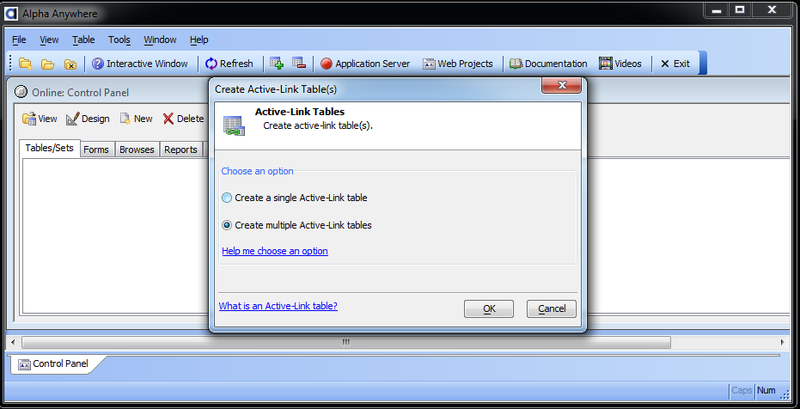 Active link creation is in process. 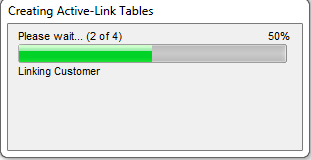 Click on table to view data.